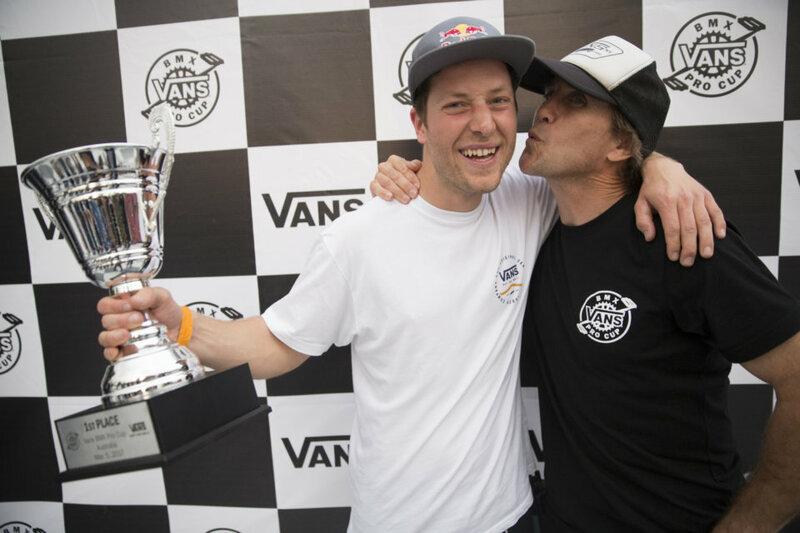 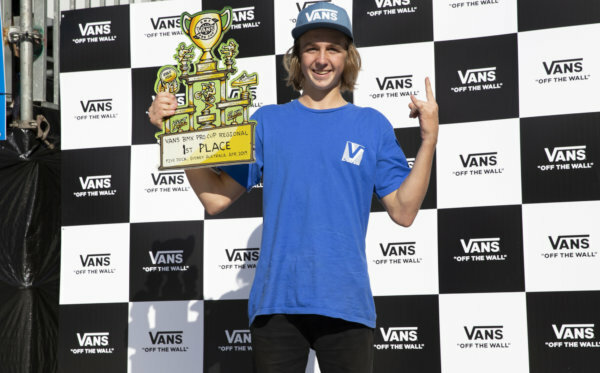 Following a lively series kick-off in Sydney Australia, the Vans BMX Pro Cup Series announces the top pre-qualified seeds of the series thus far, as the tour advances to Spain, May 5-7 for the second global qualifier event of the season. 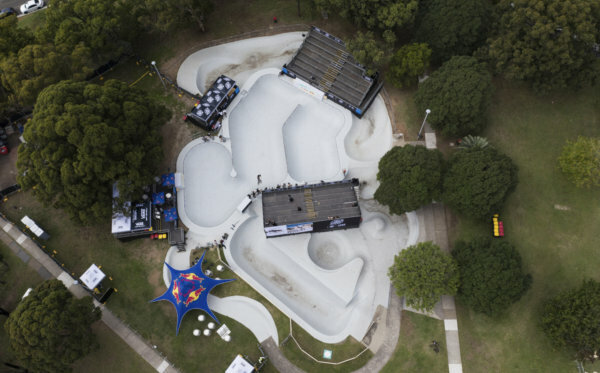 The world’s most talented BMX riders will venture to the southern coast of Malaga to compete at the internationally renowned El Skatepark Malaga, a bmx rider’s dream terrain, featuring dynamic opportunities for speed and flow. 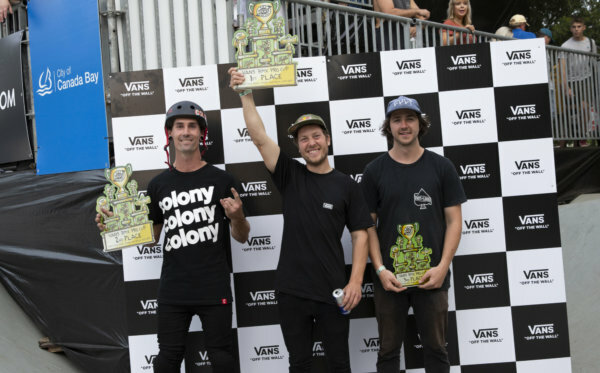 Spanish pro Sergio Layos leads the pack, winning the series’ first global qualifier event in Sydney, Australia last month, to set the tone for competition at his hometown proving grounds.